Overview: The Aeke of New Caledonia, numbering 175, are No Longer Unreached. They are part of the New Caledonia people cluster within the Pacific Islanders affinity bloc. 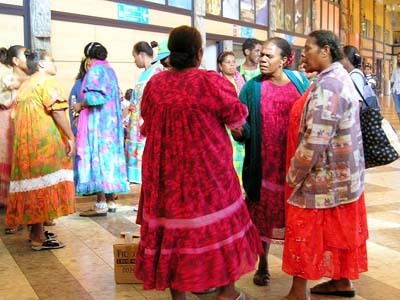 This people group is only found in New Caledonia. Their primary language is Haeke. The primary religion practiced by the Aeke is Roman Catholicism, the world's largest Christian branch.